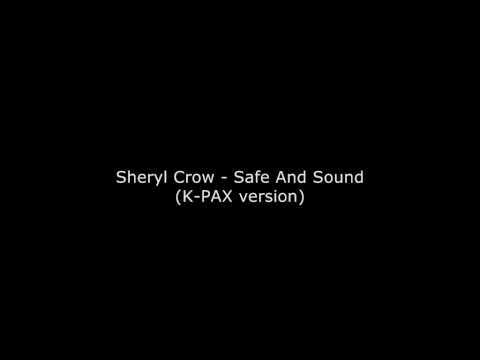 The rare original video of Sheryl Crow performing All I Wanna Do. 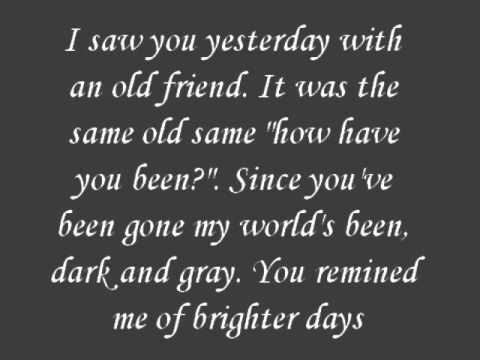 Picture – Kid Rock ft. Sheryl Crow With Onscreen Lyrics. 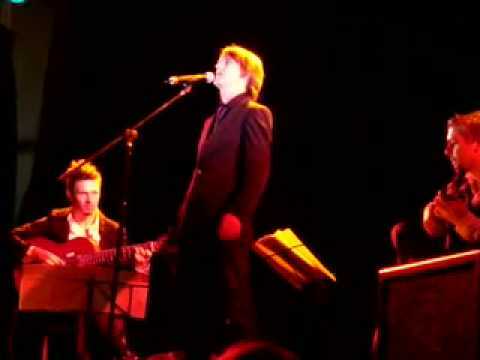 This is a cover from the original ‘Sweet Child O’mine’ by ‘Guns ‘n Roses’. Another version of ‘SCOM’, covered by Sheryl, is coming soon to this account. Subscribe to be the first one to see it ;). 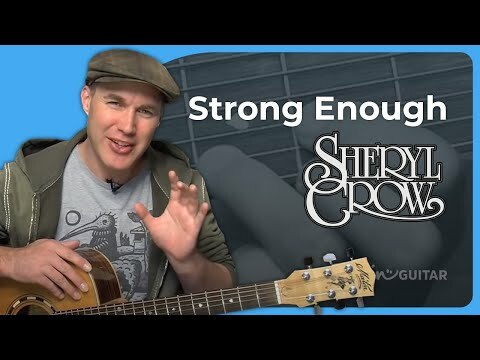 In this guitar lesson we’re checking out how to play Strong Enough by Sheryl Crow, a super cool tune in 6:4! Singer Sheryl Crow performs the Star-Spangled Banner to kick off the Democratic presidential debate. Copyright VH1. I do not own anything, This is only for fans entertainment. 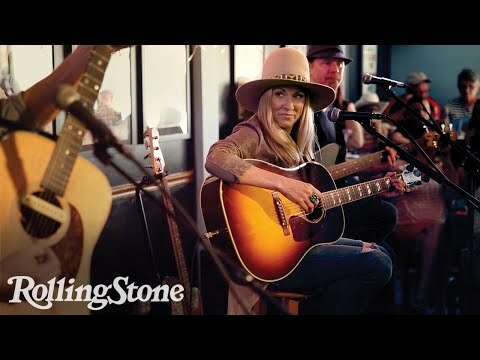 Sheryl Crow revisits her early days on stage with Michael Jackson and makes a special surprise appearance at Nashville’s famed Bluebird Cafe. 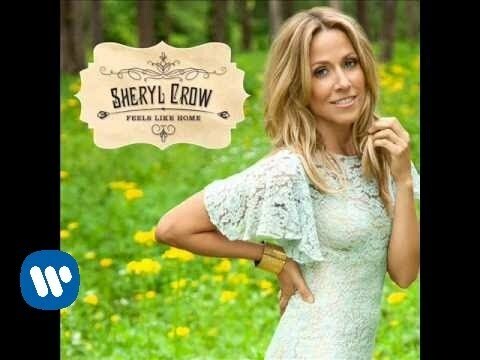 Download here: http://smarturl.it/sherylcrow Sheryl Crow – “Homecoming Queen” OFFICIAL AUDIO. LIKE US on Facebook: https://www.facebook.com/sherylovesite Bridgeview, Illinois. 1) Jackson 2) Abilene 3) City of New Orleans 4) Let It Be Me 5) Easy to Love You 6) You Remain 7) Crazy 8) Everyday is a Winding Road. 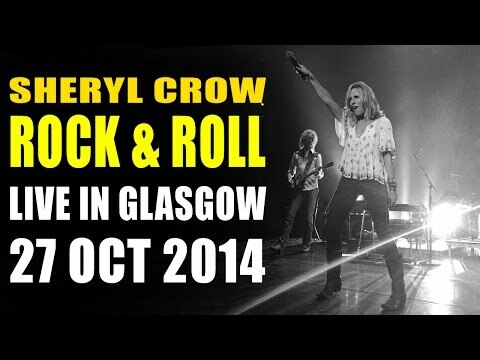 Sheryl Crow performing Can’t Cry Anymore live from the Royal Concert Hall,Nottingham.29/10/14. 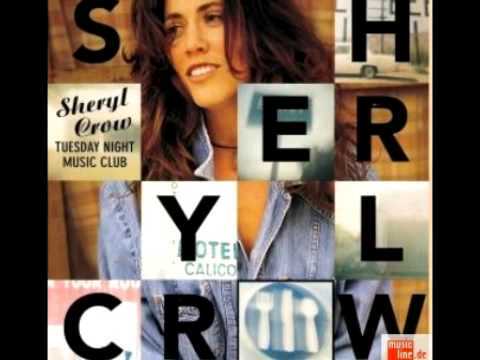 Music video by Sheryl Crow performing Steve McQueen. 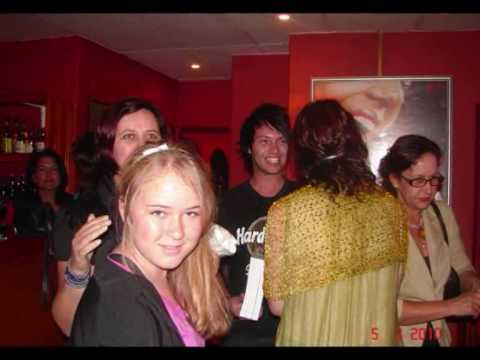 (C) 2002 A&M Records. 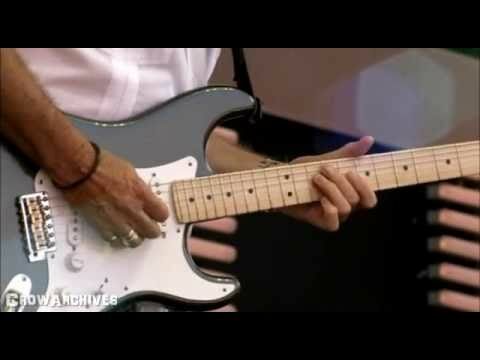 Tulsa Time – Sheryl Crow with Eric Clapton, Vince Gill & Albert Lee. 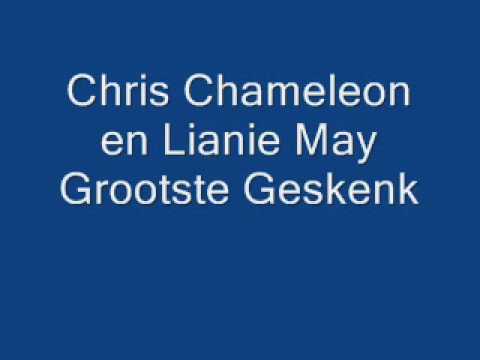 Jak de Priester en ek! !